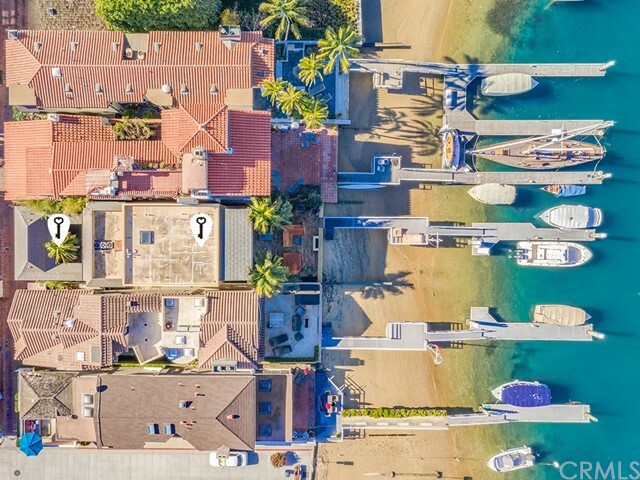 Balboa Peninsula Point, a paradise located at the east end of the Balboa Peninsula, stretches from A Street to Channel Street and is comprised of approximately 700 residential use properties. 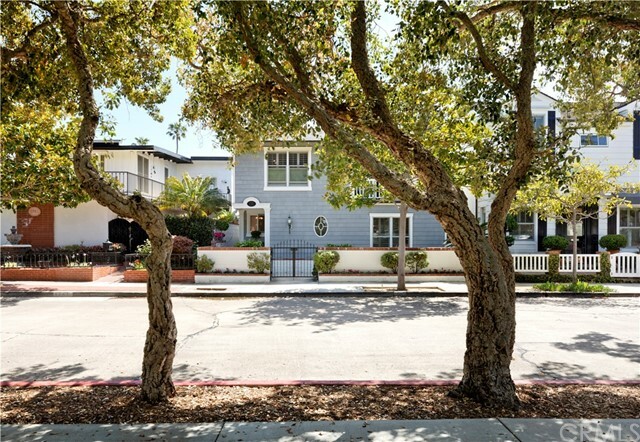 The homes are an eclectic mix of early 1900 era small beach cottages up to modern, large estate size homes. 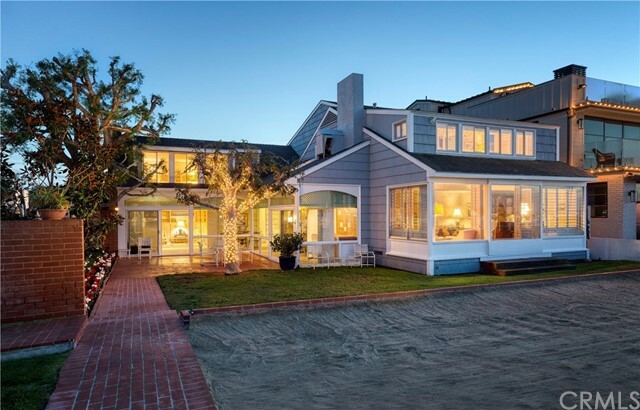 Some with bay front boat docks and others on the beachfront. 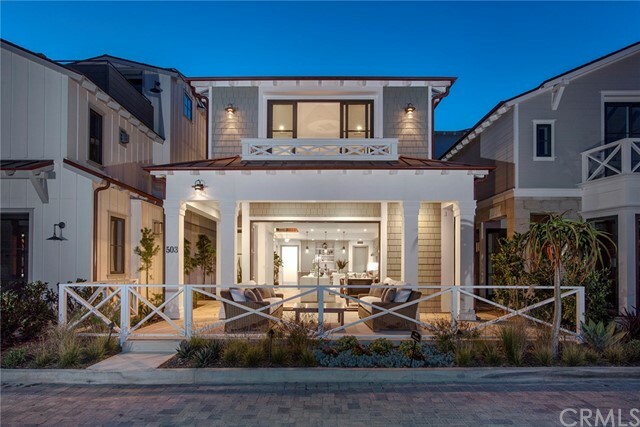 Residents of Balboa Peninsula Point enjoy living within a few steps to both the Newport Harbor bay front and the five mile long, wide, sandy peninsula beach. 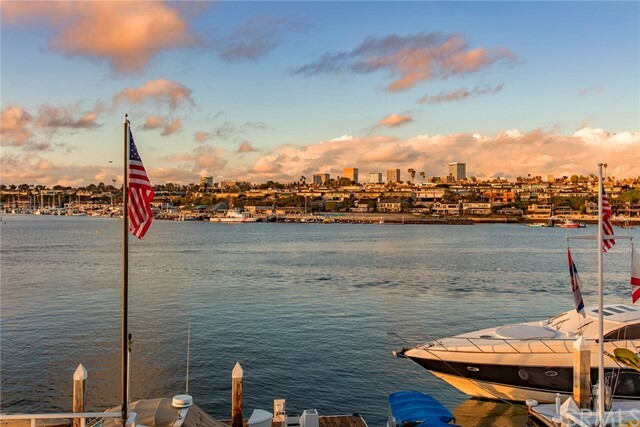 Residents of the Balboa Peninsula Point area also enjoy close proximity to the Newport Harbor, beaches, oceanfront walkway, two long public fishing piers, Balboa Island ferry, Santa Catalina Island ferry, dinning, shopping, schools and transportation. 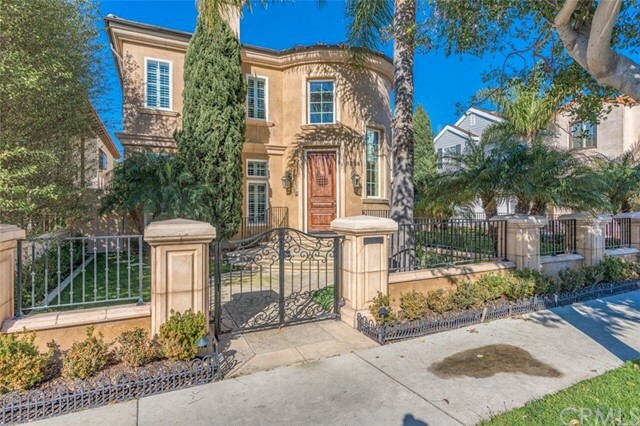 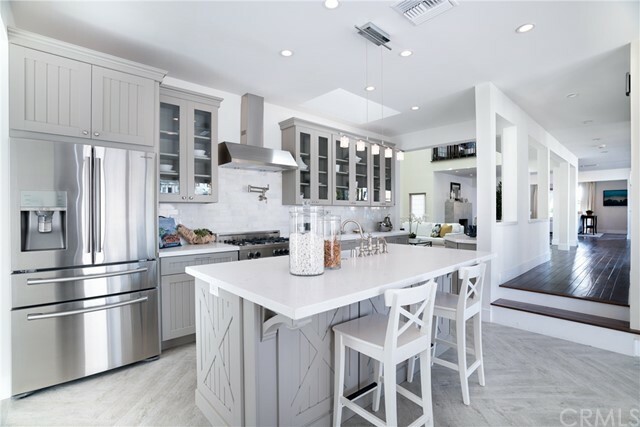 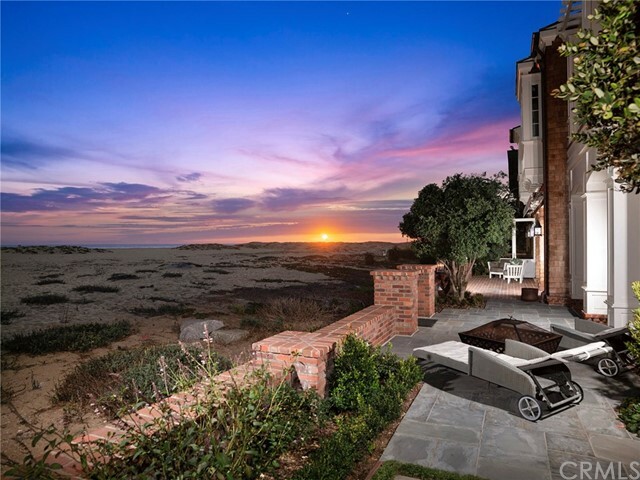 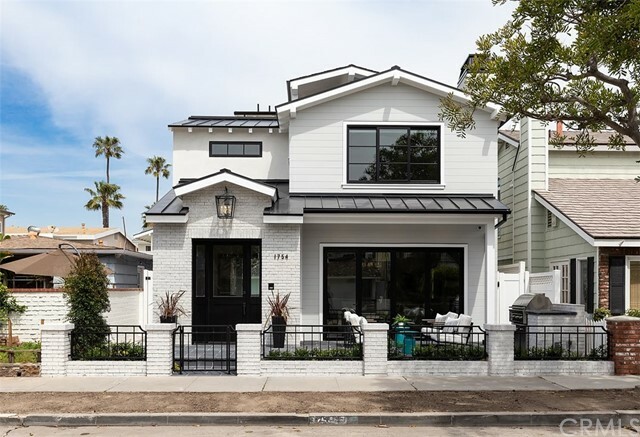 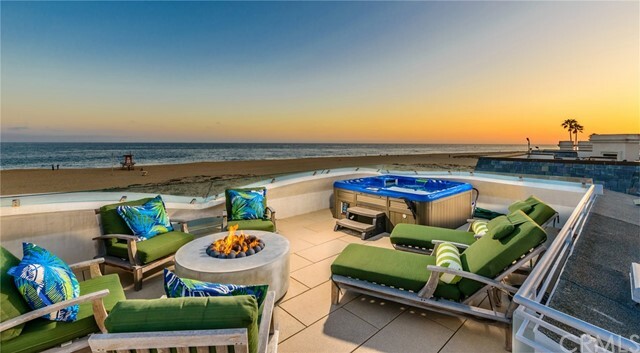 Below are listed all single family homes for sale through CRMLS in the Balboa ~ Peninsula Point area of Newport Beach, CA. 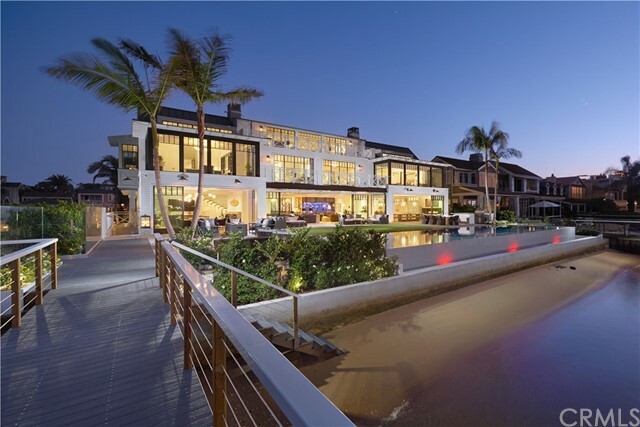 Click on any image to view further details on that particular Balboa ~ Peninsula Point area property. 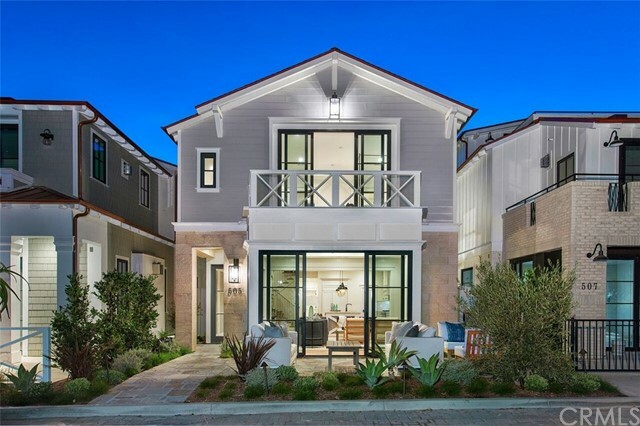 If you are interested in several of the Balboa ~ Peninsula Point homes, I can arrange appointments for you to view multiple properties in a single session. 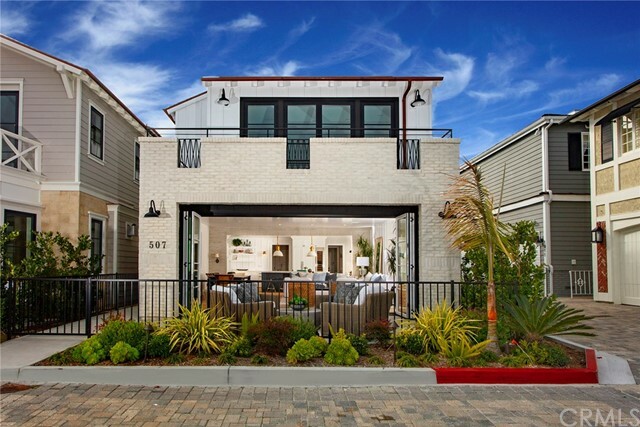 To schedule a personal tour or obtain further information on Balboa ~ Peninsula Point homes, contact Allan Heller.